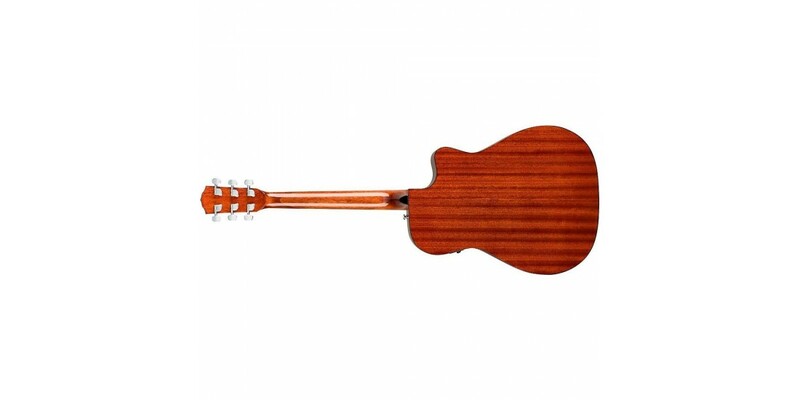 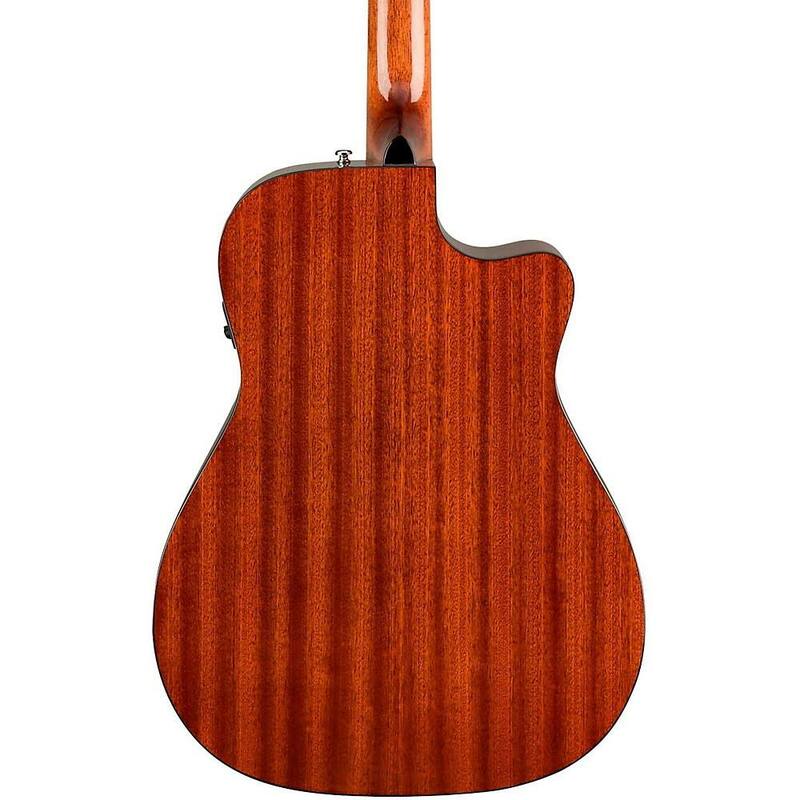 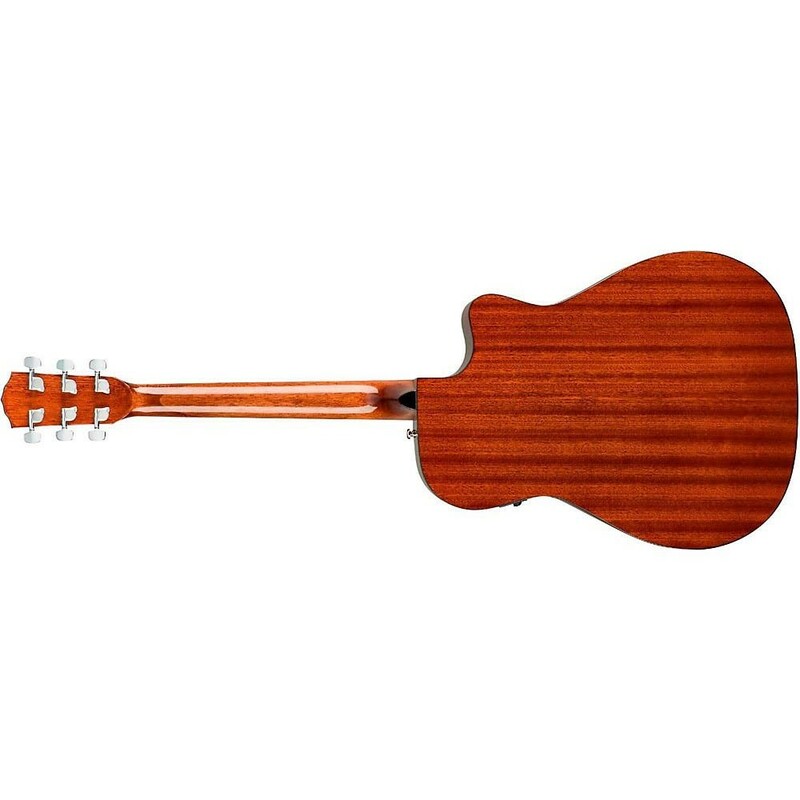 The redesigned CC60-SCELH boasts exceptional features for an instrument of its class, including a solid spruce top, rolled fingerboard edges and a brand new ‘Easy-to-Play’ neck shape. 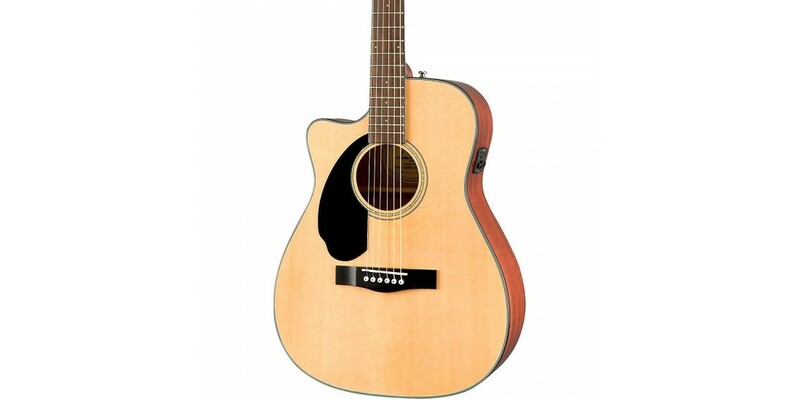 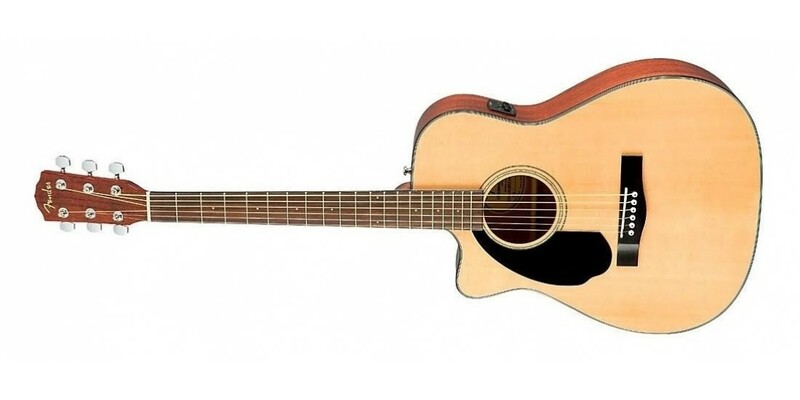 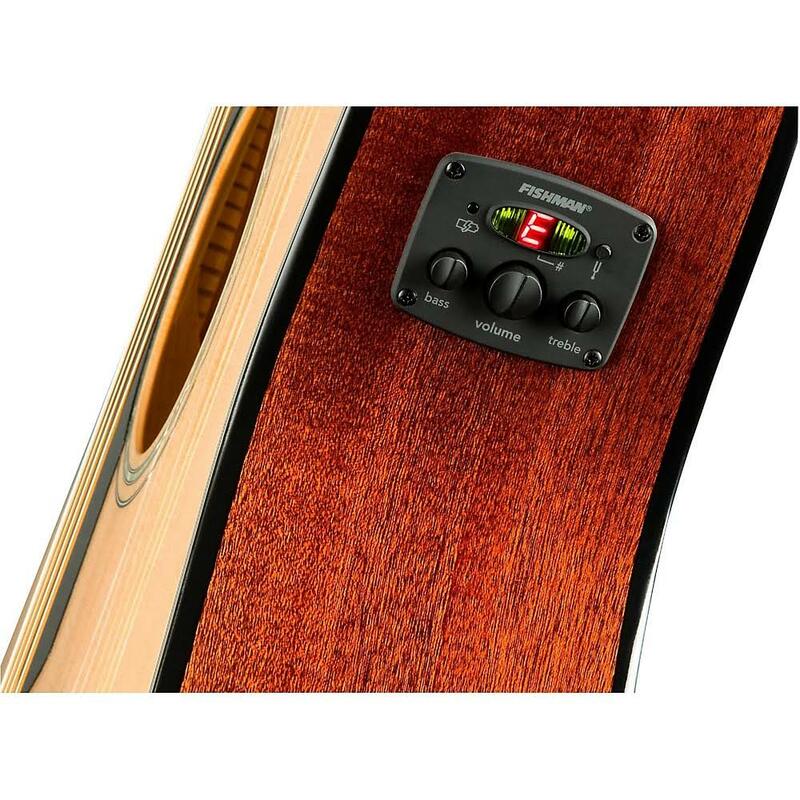 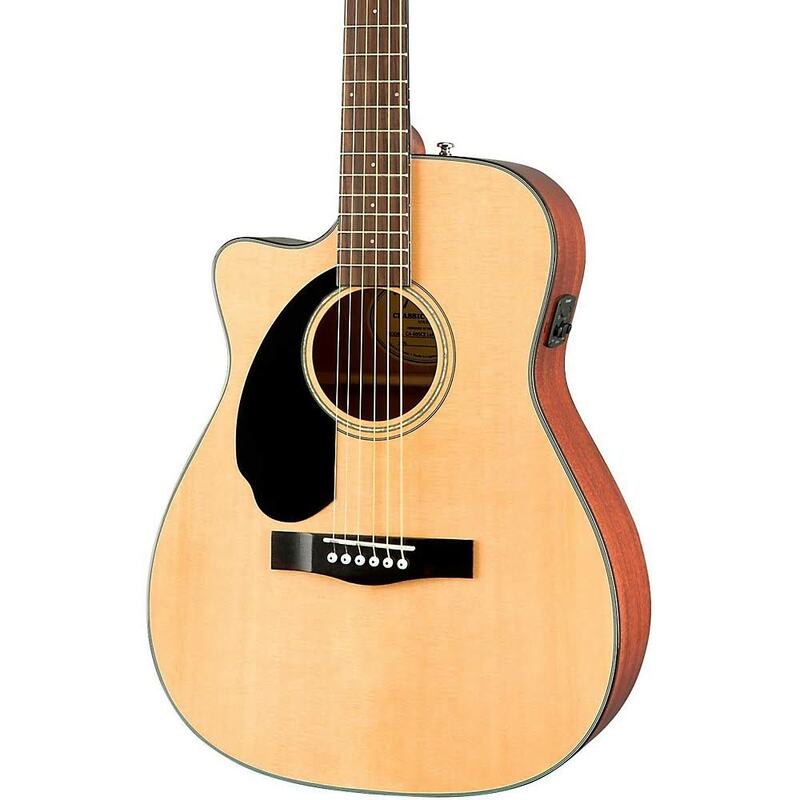 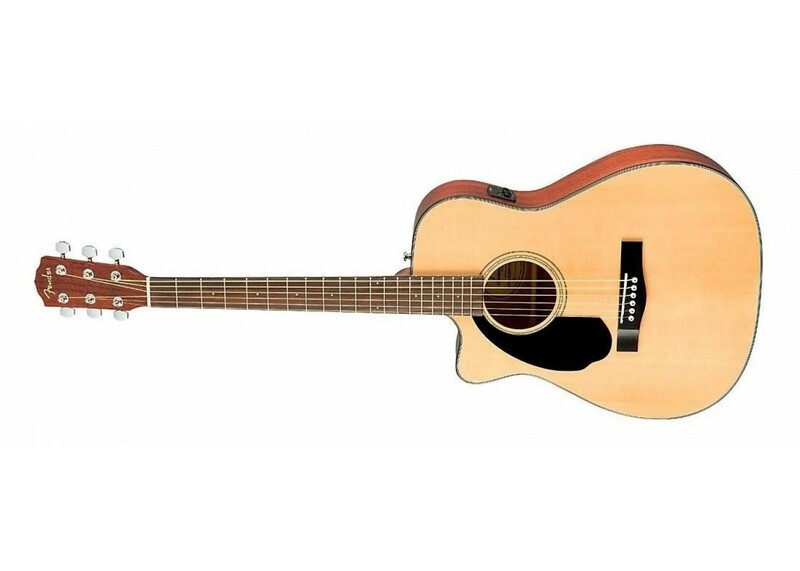 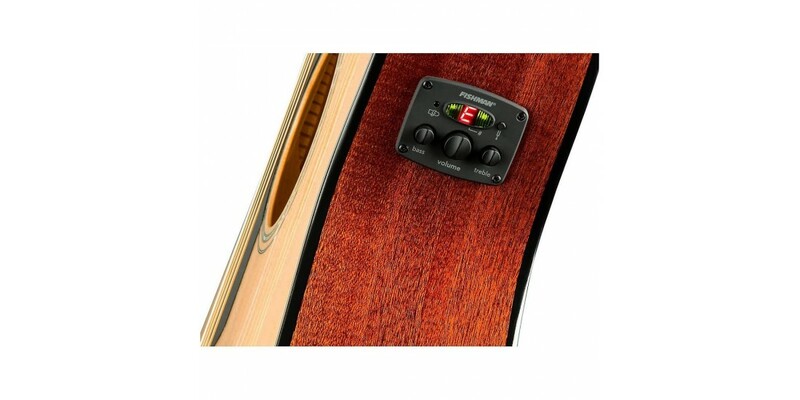 The CC60-SCE for lefties is a mid-level Classic Design model and features a cutaway body for easy upper-fret access, as well as an on-board Fishman pickup, pre-amp and tuner. 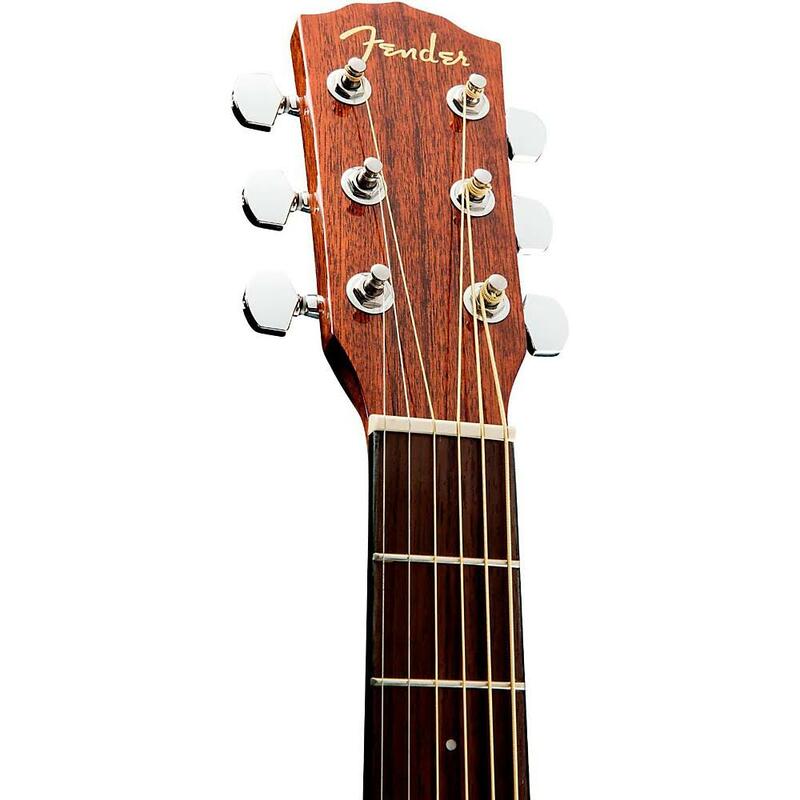 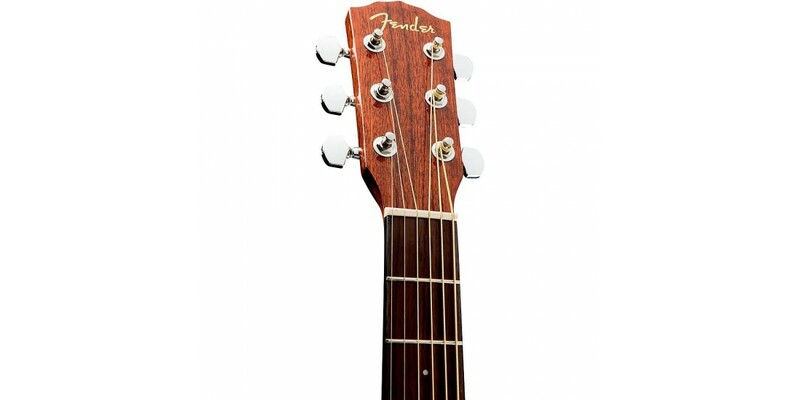 The concert-sized body provides broad and sweet tone with fast response for finger style playing. 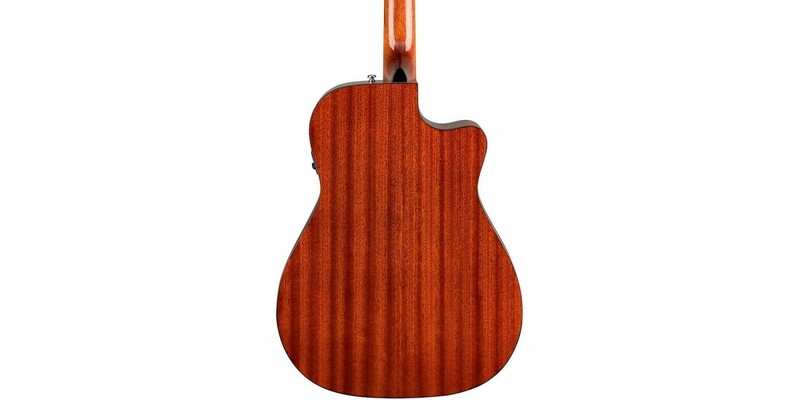 A great choice for any aspiring player.